Come join PJ on this, his fifth adventure, en Italia, as he races chariots in Rome, gets rescued by a Gondolier in Venice, walks one of the first roads ever made, learns to do somersaults down some circular steps (ouch), strolls the ancient ruins of Pompeii and discovers how smart the Romans really were. And if that weren't enough, when he returns home he meets a new house guest....or maybe she has come to stay? Join PJ on his first adventure across Canada as he hikes on a glacier in the Rockies, finds a salt lake in the prairies, and walks on the ocean floor in Nova Scotia. 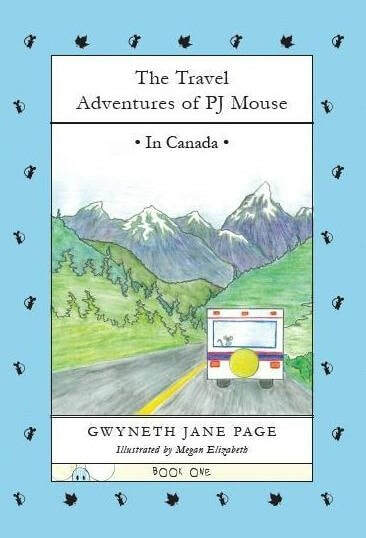 ​Come join PJ on his fourth adventure, where he discovers that New Zealand is full of wild and exciting places, maybe a little too exciting for a timid mouse such as himself. 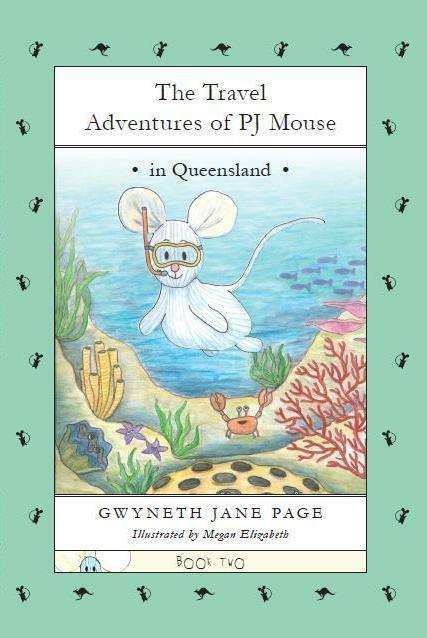 Join PJ on his second adventure along the coast of Queensland, Australia, as he learns to snorkel at the Great Barrier Reef, explores the tropical rainforest with a friendly lorikeet, attempts boogie boarding, and meets a Loggerhead turtle in the midst of a great undertaking. .
​- In a Small Corner of England. PJ on his third adventure, in jolly olde England. Discover why PJ finds simple things like bike rides and car rides a little too entertaining all of a sudden, why his stuffing might explode when talking to a local hedgehog, and don't forget about Star Bear....when the lady asks for his autograph, does it mean he has finally found one of his fans? Have a look inside the books! Click here. Thank you so much. My sister met you on holiday on the Gold Coast several weeks back and purchased the first book, as well as the PJ toy for my 3 year old daughter. We read the book and she has slept with PJ ever since. She keeps asking me when the next book will arrive so we can read about his next adventure! PJ has certainly made an impact in our house! Giving you some feed back. My grandchildren love the stories. They are 5 and 9. 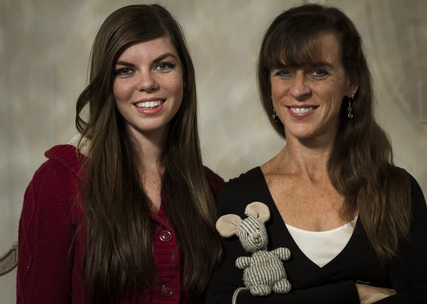 The 5 year old holds PJ mouse and the 9 year old is in charge of the passports. Works out really well without disagreements during reading time....lol.... We have the first 3 books Canada, Queensland and Britain. The 9 year old has learnt various things from the books, not just a story telling exercise. Things like what a glacier is. Quebec they speak mainly French so I was able to teach them a few words in French with lots of laughter trying to pronounce words. When the next one is completed please let me know. Excellent books I read them before giving to my Grandchildren and found them very informative and a great read. Will buy them all for my grand children. Very well written and perfect graphics on every page. Thank you! PJ Mouse with his passport. 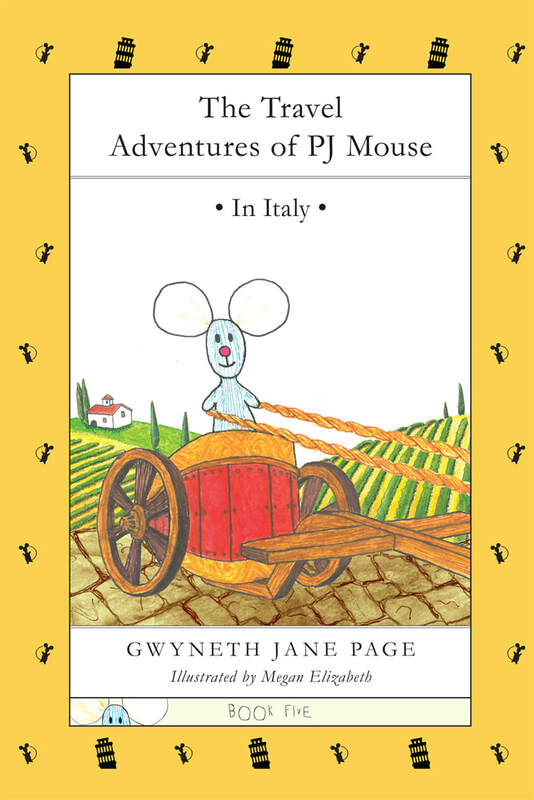 "The Travel Adventures of PJ mouse" Books are also available from these online stores.